Our leadership team knows the quickest way to succeed is through the success of our clients and candidates. We are committed to building long-term relationships and establishing TalentBridge as the #1 talent-acquisition and management-solutions provider in the country. As company founder, Tom brings over 30 years of experience leading the company as a full-service human resources and talent management organization, both locally and internationally. 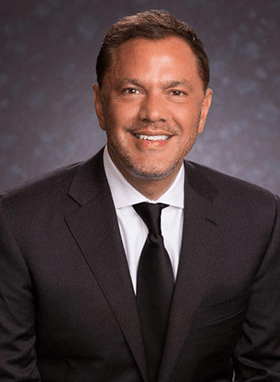 He became the President and CEO in 1997 and has used his expertise to expand the scope and success of TalentBridge by leading the organization with a strong customer service focus and vision to offer all aspects of the employee life cycle to clients. His strategy is to partner with our clients to attract, retain and transition talent on local, national and international levels. 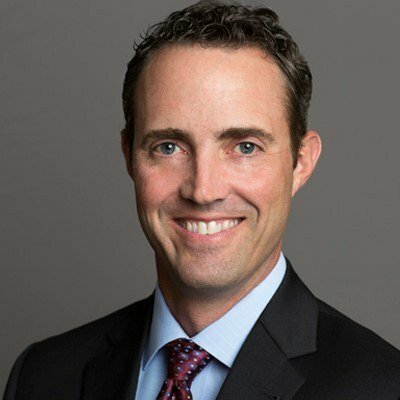 As a co-founder of TalentBridge, Brady has spent the last 20 years in Executive Recruiting specializing in Accounting and Finance. He currently leads our Branch Operations in Charlotte of 60+ recruiting professionals. His passion for people, customer service commitment and professional network make him uniquely suited to leading our growth in the Southeast. Mike brings 30 years of experience in providing oversight of corporate financial operations. 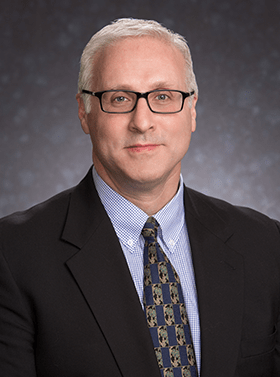 A Certified Public Accountant, Mike has held leadership positions in finance and accounting for organizations in several industries, including healthcare, publishing and professional services. His background includes responsibilities in business strategy, mergers and acquisitions, and financial intelligence. 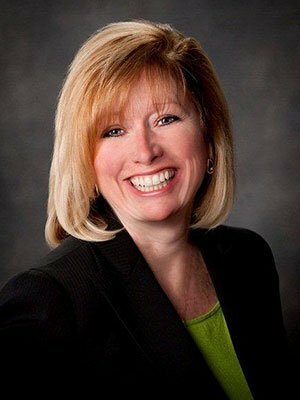 Jeanie joined the company in 2010 and brings 28 years of experience as a senior-level staffing professional to TalentBridge. Her background encompasses a broad spectrum of staffing industry knowledge and best practices, ensuring comprehensive tactical planning and execution of all human resource functions. Her consultative leadership style results in optimal productivity and minimal workflow disruption for her clients.